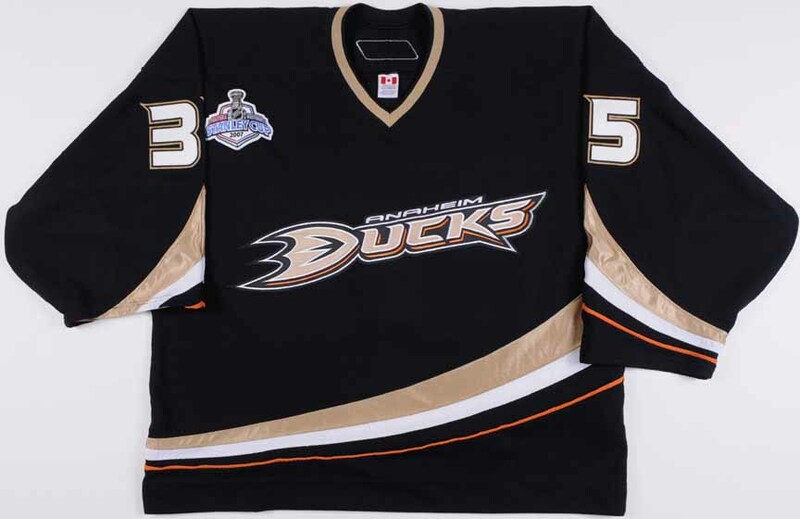 On January 27, 2006, Samueli announced that the team would be renamed as simply the “Anaheim Ducks” as of the following season. The change became official on June 22. The Ducks were reportedly worth $188 million in 2011.